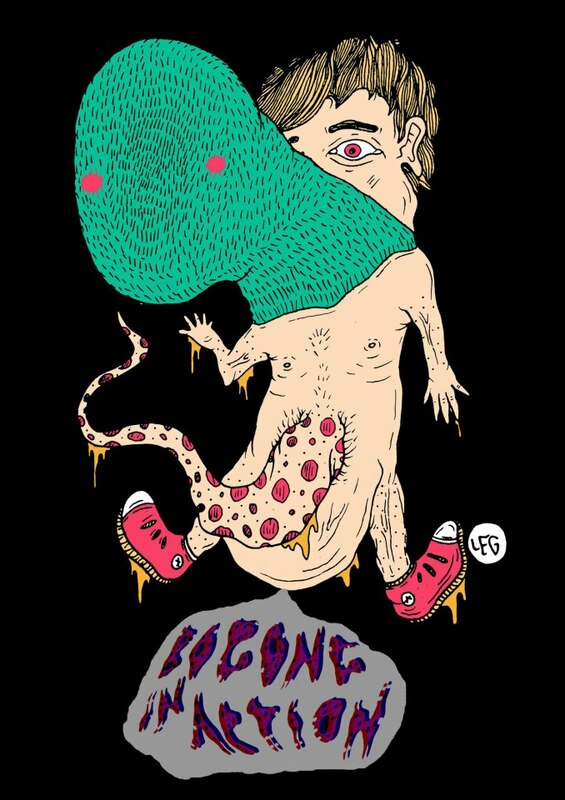 Bogong In Action are two screamy guitars and a bare drumkit for an explosive three-piece. Loads of roars and shouting straight to your face, with no mercy. Irony and rage walking hand in hand, as per the cruel land and poor culture they're surrounded by.